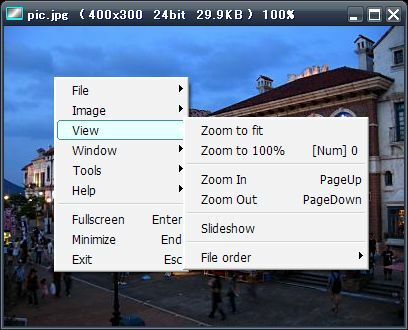 Show Toolbar: Move mouse pointer below the title bar. 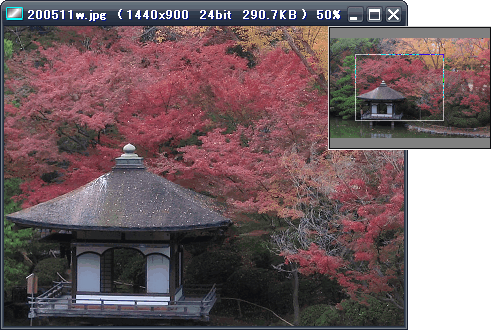 Show Navigation: When the image is larger than the window, move the mouse pointer around the top-right of the window. 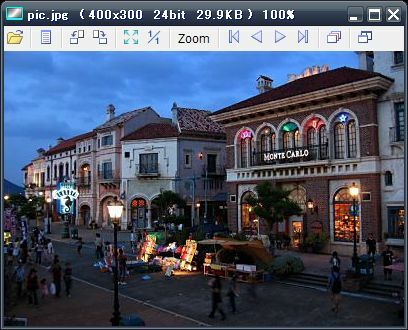 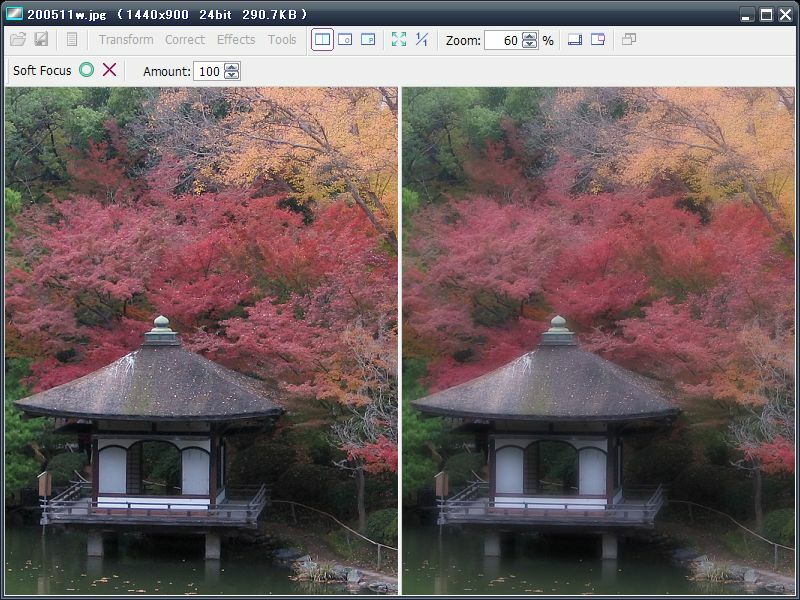 In Edit Window, Image Preview is useful for editing and saving.